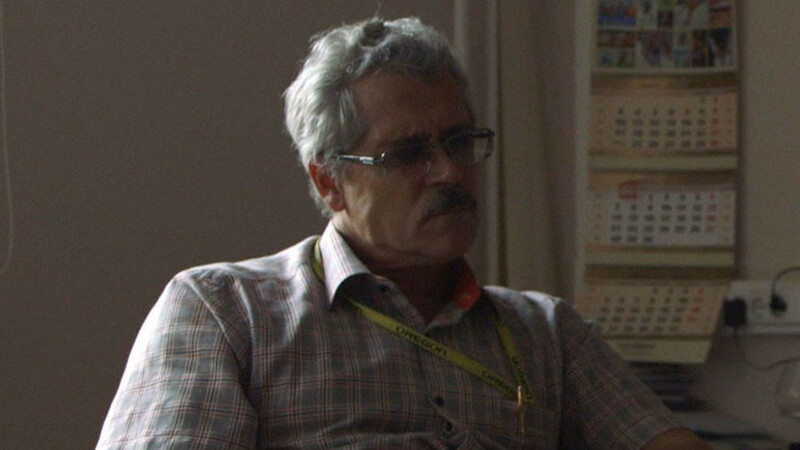 The former head of the Moscow anti-doping laboratory, Grigory Rodchenkov, is facing charges of trafficking highly potent illicit drugs in his home country. Rodchenkov’s testimony on alleged state-run doping instigated a wave of sanctions against Russia. 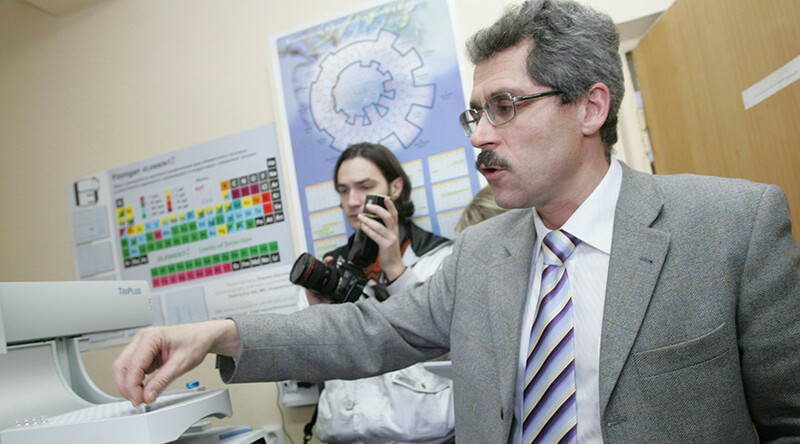 Rodchenkov, who fled Russia at the end of 2015, has been charged in absentia for illegally trafficking dangerous substances, Interfax reported, citing a source with knowledge of the situation. 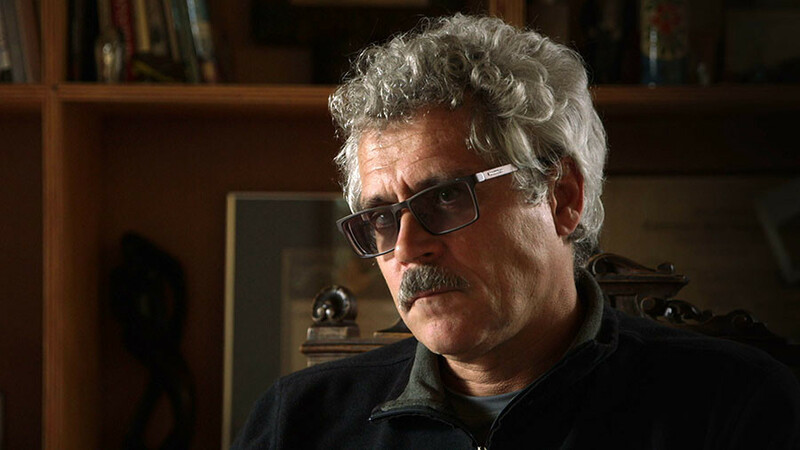 The latest development comes in the wake of the Basmanny District Court in Moscow issuing an arrest warrant for Rodchenkov on charges of abusing his powers in office. The fugitive doctor, who is reportedly living in the US under the FBI’s witness protection program, will be immediately arrested if he ever returns to Russia. 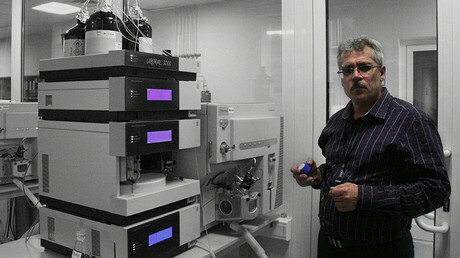 Rodchenkov supervised doping control at the Moscow laboratory, and he has repeatedly accused Russia of doping violations, including during the 2014 Sochi Winter Olympics in which he claimed to have played a key role. The 59-year-old said he developed a three-drug cocktail comprised of banned substances and alcohol, which he provided to Russian athletes during the Games. In November, the Investigative Committee of Russia stated they found no evidence to confirm those allegations, adding that the investigation revealed the doctor had himself supplied athletes with drugs and orchestrated the tampering of test results. Rodchenkov’s testimony formed the basis for the McLaren report and was also used by the International Olympic Committee’s (IOC) Disciplinary Commissions, chaired by Denis Oswald and Samuel Schmid, who were tasked with compiling a report examining doping allegations in Russia. The Oswald Commission, set up by the IOC to examine doping allegations in Russia, led to the retrospective punishment of 25 Russian Olympic team members, who were given lifetime Olympic bans and had their Sochi records annulled by the IOC. 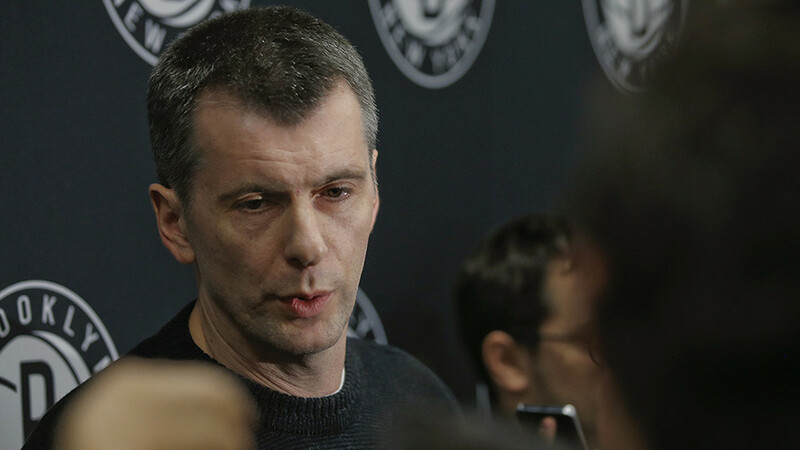 Following the organization’s decision to impose sanctions on Russian athletes, Russian businessman and owner of the Brooklyn Nets NBA team, Mikhail Prokhorov, voiced his intention to start legal proceedings in the US against Rodchenkov. 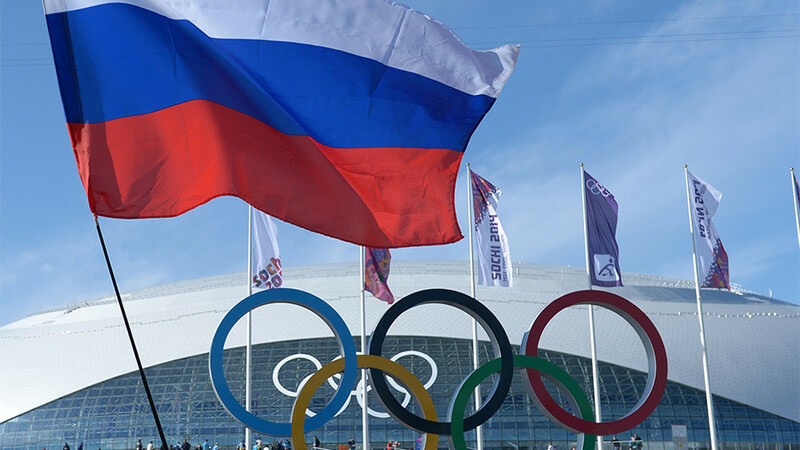 Last week, acting on the Schmid report’s recommendations, the IOC banned Russia from participating at the 2018 PyeongChang Winter Olympics, but allowed athletes with ‘clean’ doping records to compete in in South Korea under a neutral flag.